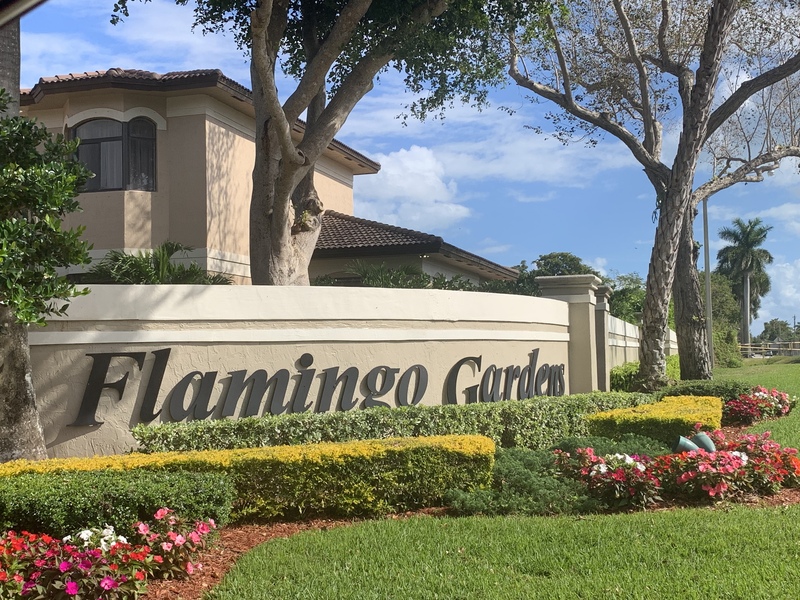 Palmetto Bay, otherwise known as,The Village of Palmetto Bay is a wonderful family community in South Florida just south of Coral Gables and Pinecrest. Palmetto Bay is knows as the Village of Parks as it has many parks and is a fabulous community for families. Palmetto Bay is known for large green spaces, larger yard sizes, top Palmetto Bay public schools and private schools, and top shopping. Palmetto Bay is also easily accessed from US1, Palmetto Expressway and the Turnpike and is just east of US1. Palmetto Bay has homes that range in price from $300,000 to over $5 Million and has several beautiful gated communities for those who want the added privacy and security. Call Trisha Fuerst at 786-208-9048 for further information regarding buying or selling in Palmetto Bay or one of the gated communities. Trisha is a Palmetto Bay real estate specialist in the area and a resident.